We love telling the world about what we do and our delegates always have such great stories to tell. Hear and read all about AMEJE and our program of study tours in these media clips. 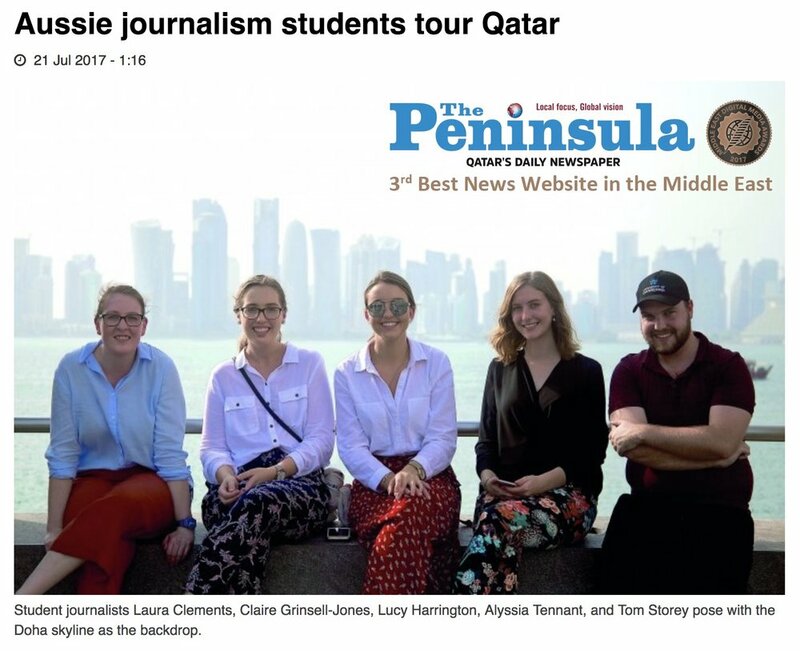 Read the full article at The Peninsula's website.